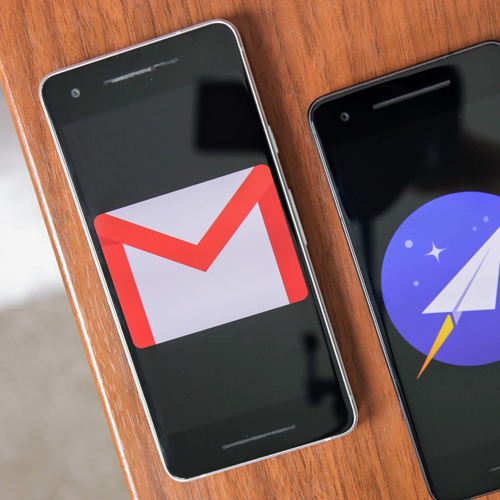 Google has updated its Gmail app for Android and iOS to allow users to disable conversation view, a feature which had received mixed response from users. Conversation view is a feature in Gmail wherein multiple emails from the same sender are combined in a single thread. Different email services and their clients handle the content being sent back and forth in different ways. Some have what is called "Conversation View," which groups replies together in an attempt to make them easier to skim through and follow. Then there are some email services which treat things more like an instant messenger as their way of bringing something unique to the table. Gmail for Android has always used the Conversation View structure, but today they have announced that it can be disabled right in the settings menu.